Dr. James Naigus is Lecturer of Horn at the University of Georgia and hornist with the Georgia Brass Quintet. He is co-founder of the Cor Moto Horn Duo and co-editor/contributor of the Creative Hornist and Technique Tips columns in the Horn Call, the journal of the International Horn Society. 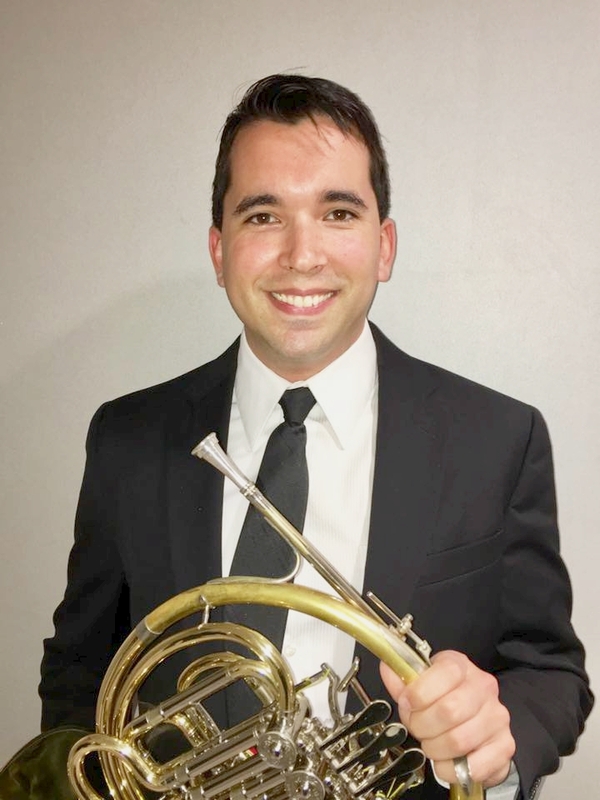 He has played with the Wichita Symphony, Waterloo-Cedar Falls Symphony, Orchestra Iowa, Brevard Symphony Orchestra, and toured Europe and South America as a member of the American Chamber Winds. He has also performed on recitals and presented at numerous regional, national, and international horn symposiums. One of the most actively commissioned and recorded composers for horn music today, Naigus is currently published by RM Williams Publishing and Veritas Musica Publishing, featuring a combined catalog of over sixty-five works. His compositions have been performed throughout the United States and beyond, with enthusiastic reception and rave review. In 2013 he was the Composer-in-Residence at the Southeast Horn Workshop in Richmond, VA. He has written commercial compositions for clients such as Google, University of Michigan, University of Florida, and University of Iowa. He is a graduate of the University of Iowa, University of Florida, and University of Michigan. His prior teaching appointments include the University of Central Missouri and the University of Iowa.